The @Uriminzok Twitter account has remained in the hands of the hackers since the earlier attack on April 4, and this morning (Asia time) the hackers posted a series of messages indicating that four North Korean websites — including central news and information site Uriminzokkiri.com — had been hacked or taken offline. More of North Korean websites are in our hand. They will be brought down. 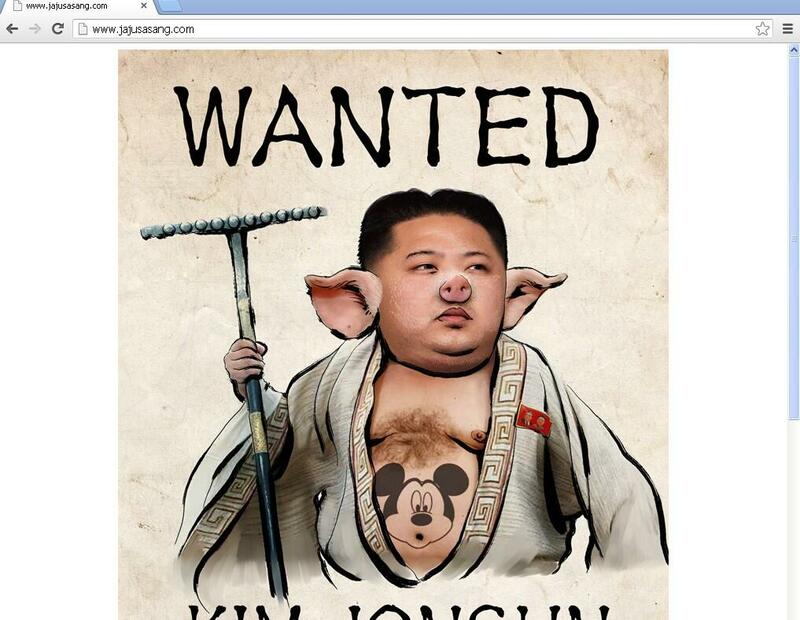 So far, uriminzokkiri.com has been taken offline, while photoshopped images of North Korean leader Kim Jong-un — which were used in the hacking earlier this month — have been placed on three other hacked sites: English language news sites minjok.com and jajusasang.com, and paekdu-hanna.com. There’s no message to accompany the hackings at this stage but, a Pastebin note from the previous attack claimed that the ‘hacktivist’ organization had members on the ground in North Korea. The group also vowed to wreak further havoc on the country’s websites and online presence as part of its ‘OpNorthKorea’ initiative to raise awareness of North Korean nuclear policy and the regime’s treatment of its people. North Korea’s Flickr account was hacked into earlier this month and it has since been deleted, but it is unclear whether the country will be able to get its Twitter account back. The @Uriminzok account has stopped tweeting in Korean since being taken over by the hackers earlier this month, indicating that North Korea is yet to regain control of it.